The Gospel According to Star Trek is an unprecedented five-book series that will examine each iteration of Star Trek in conversation with a Christian worldview. 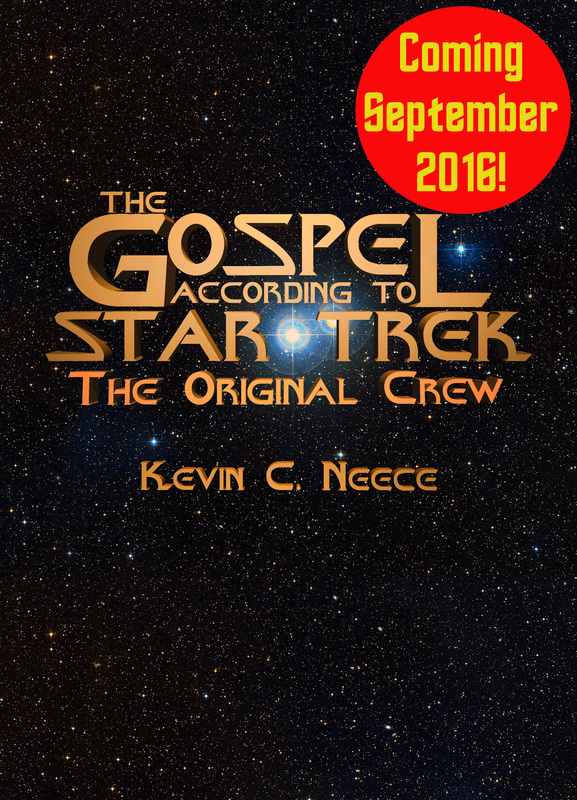 In this series, author and speaker Kevin C. Neece explores how Star Trek's vision of humanity both reflects and informs a Christian perspective, showing glimmers of the Gospel and helping viewers become better humans. In The Gospel According to Star Trek: The Original Crew, you’ll discover how the continuing voyages of Kirk and company aboard the Enterprise—from the Original Series to Star Trek Beyond—tell us more about our human quest for God than you ever imagined. You’ll learn how Star Trek creator Gene Roddenberry’s own spiritual quest has informed the franchise, what he and the series really have to say about God and religion, and the amazing image of Christ contained in Star Trek’s most popular character.